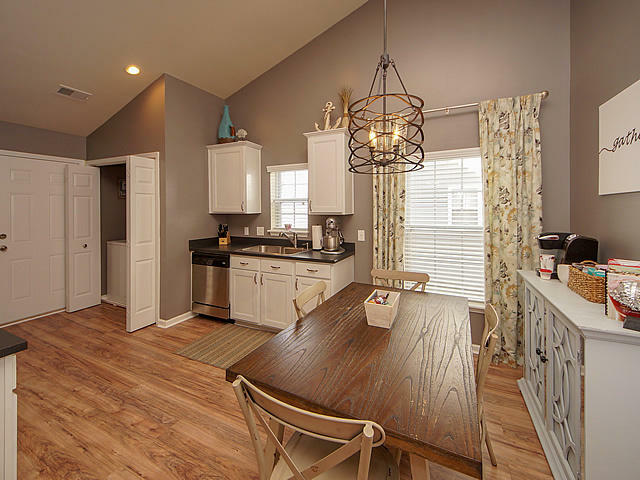 Well cared for home in Weatherstone. 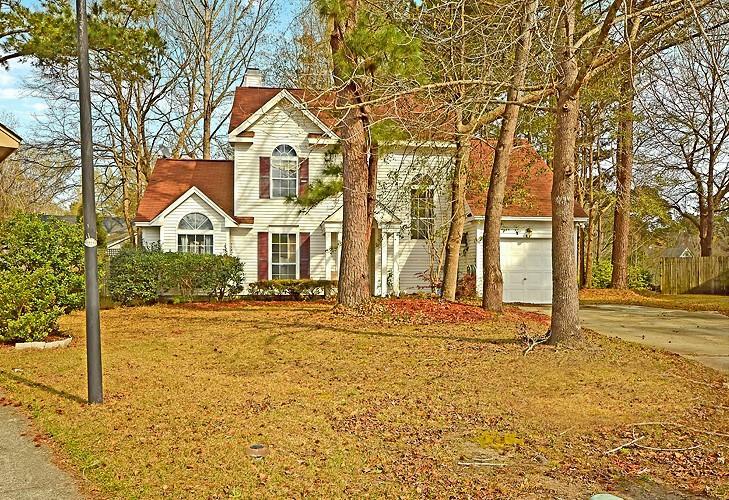 Hard to find single-story home with lot that backs to wooded area. 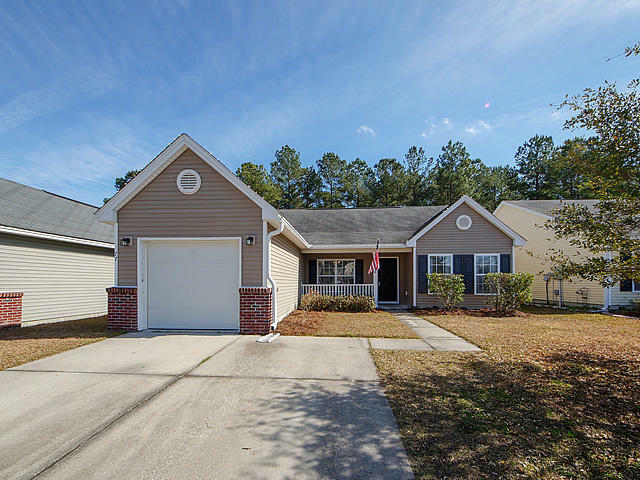 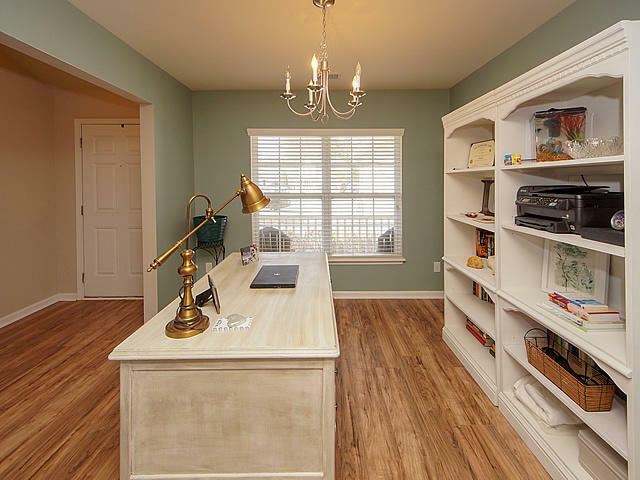 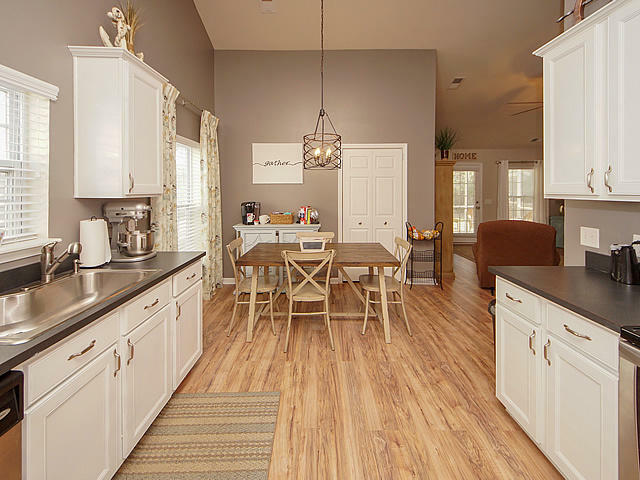 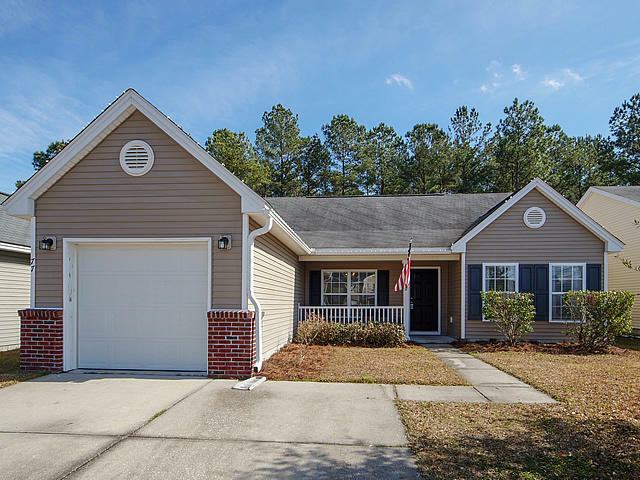 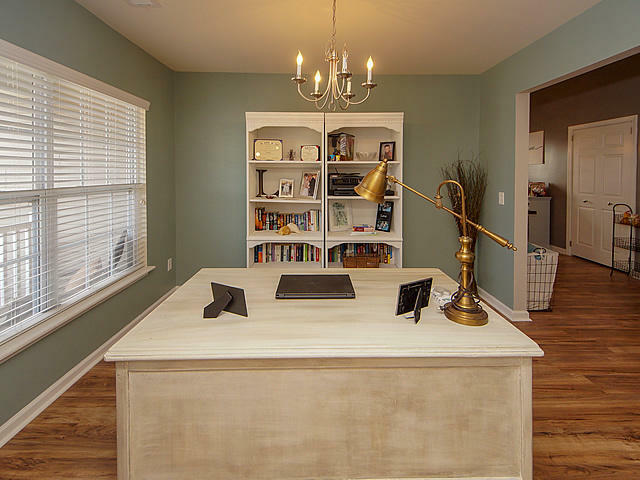 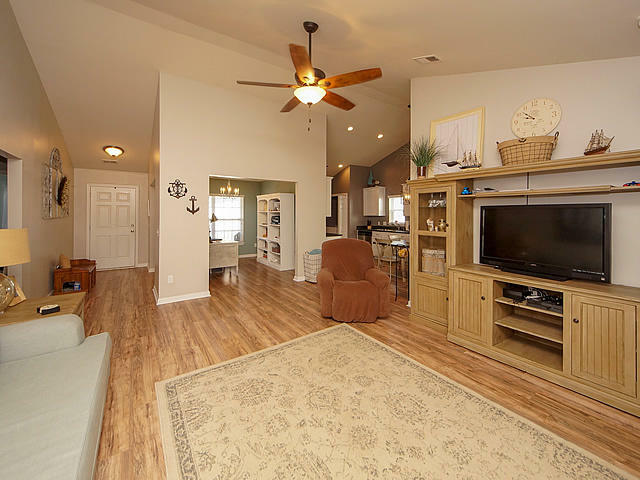 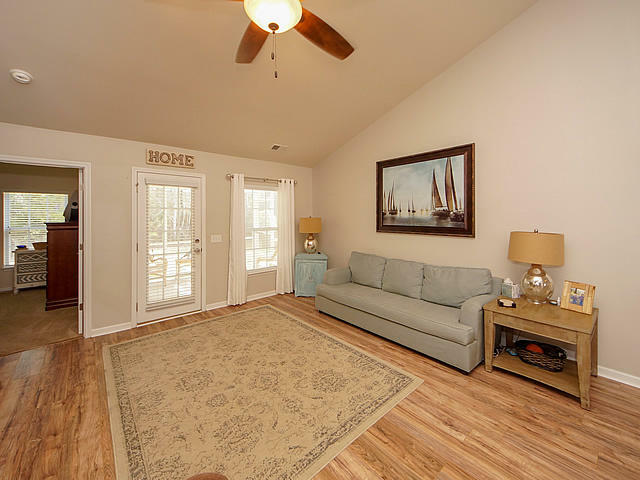 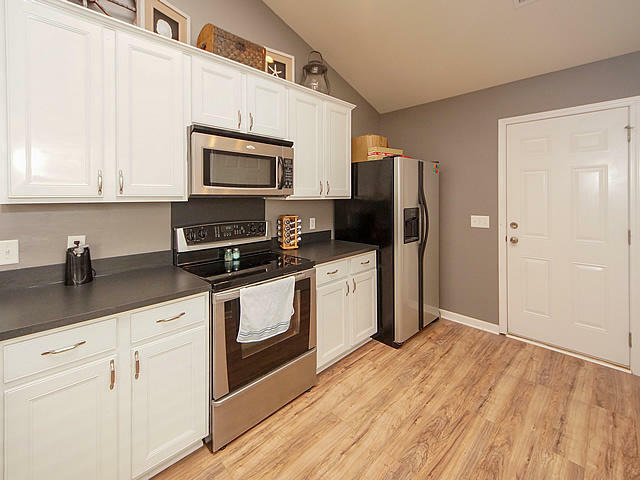 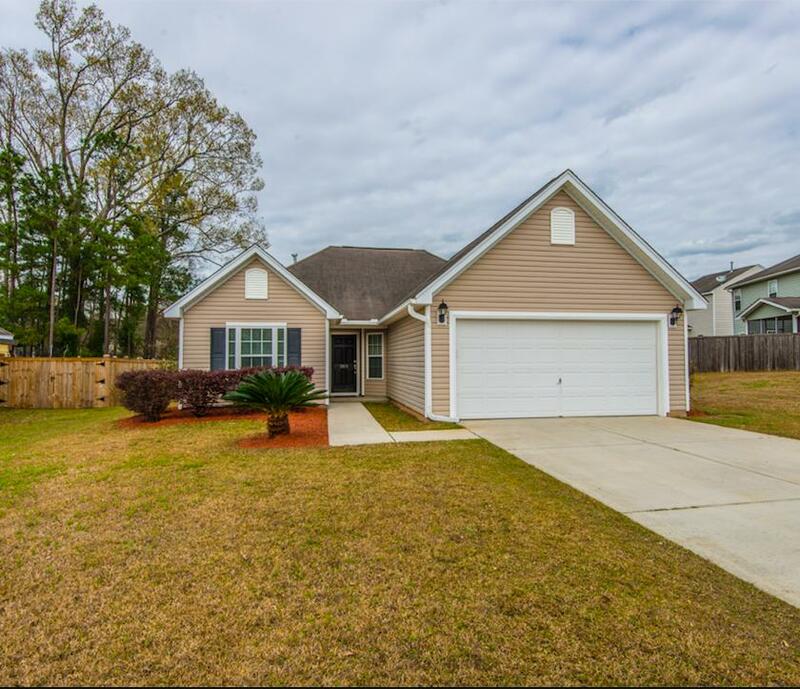 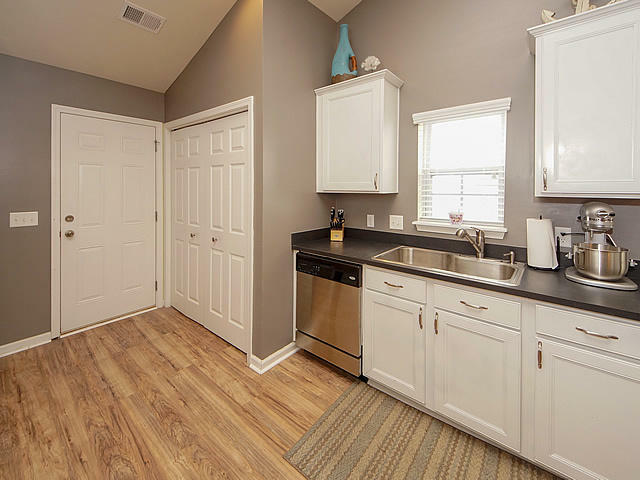 Open floor plan, cathedral ceilings, stylish laminate floors, fresh interior paint, new carpeting, and screened porch are some of the highlights. 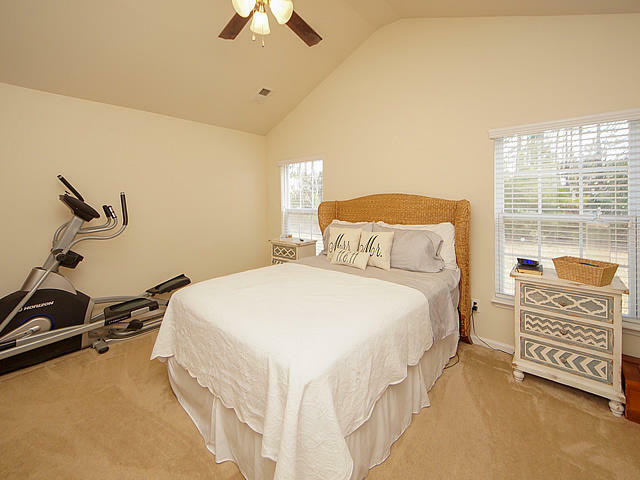 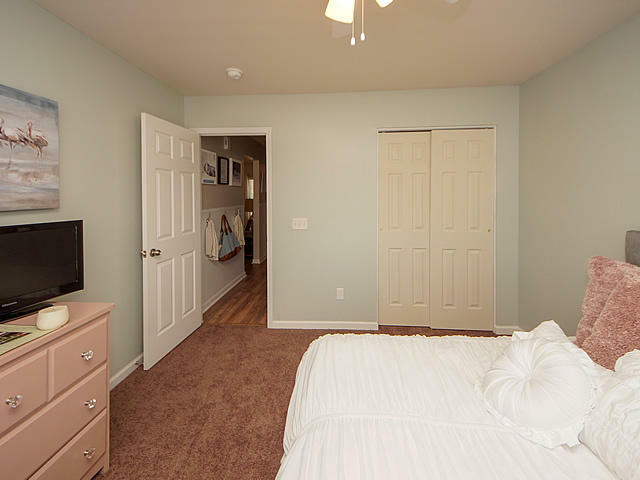 Split bedroom floor plan - well sized master bedroom with private bath and walk in closet. 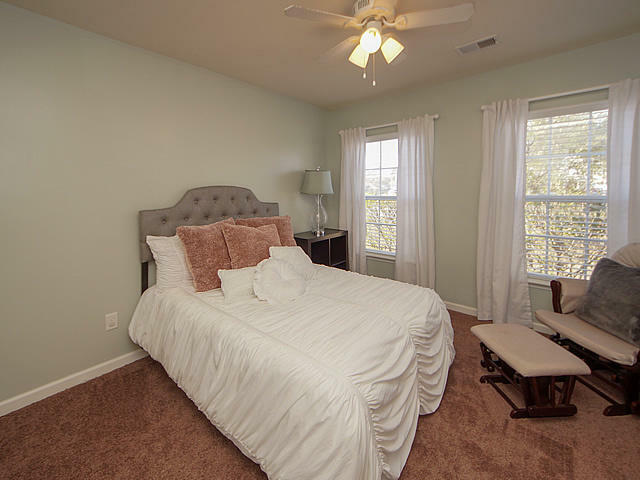 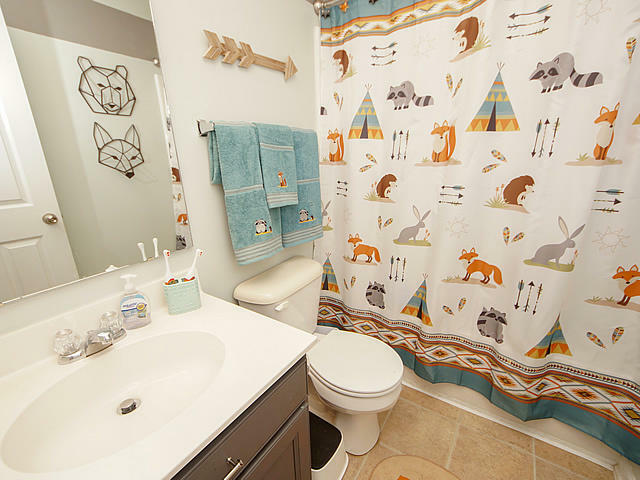 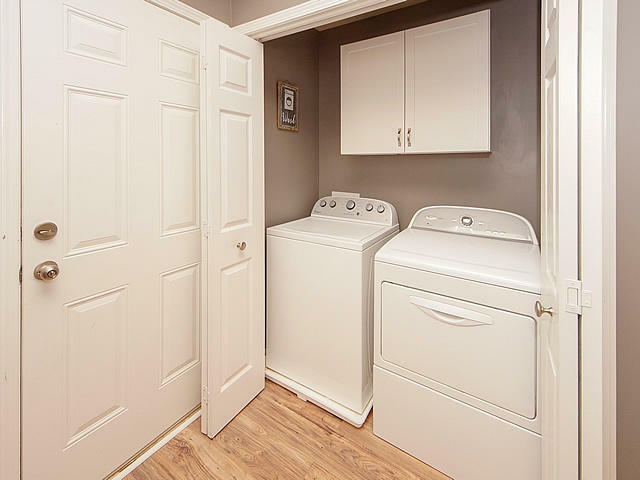 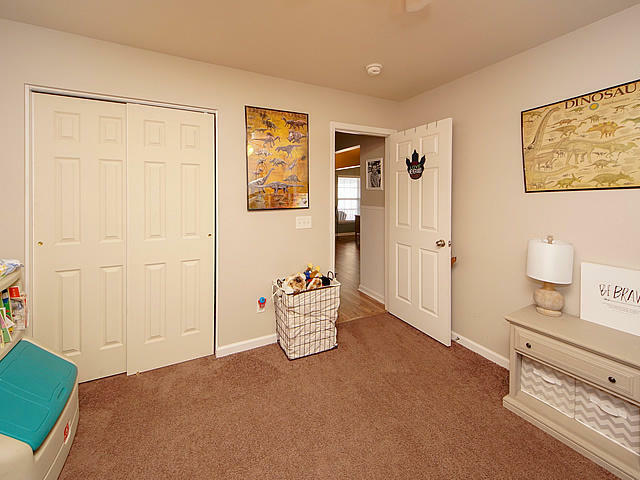 Two additional bedrooms share a hall bath. 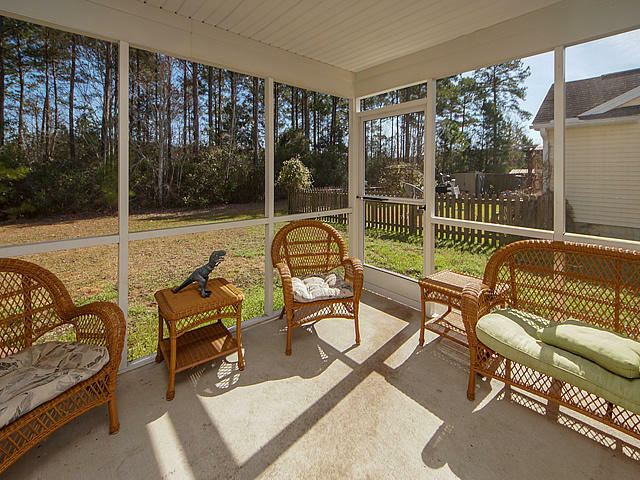 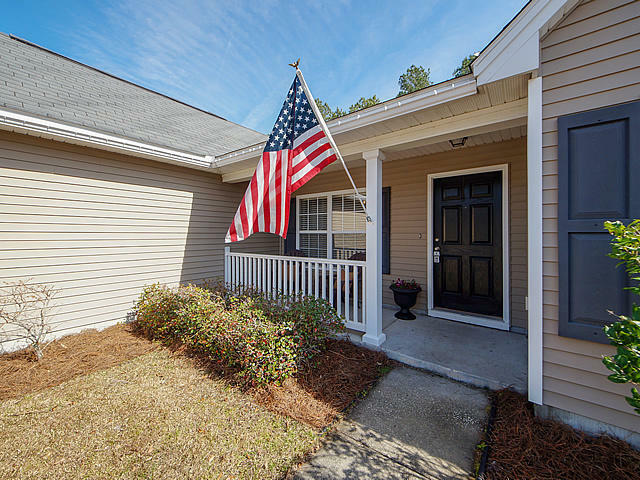 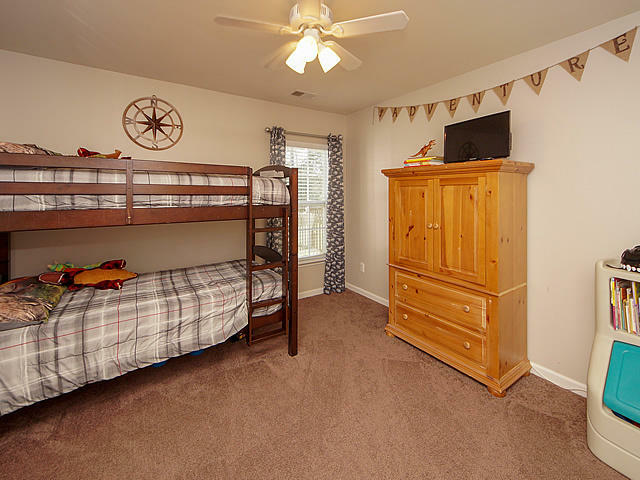 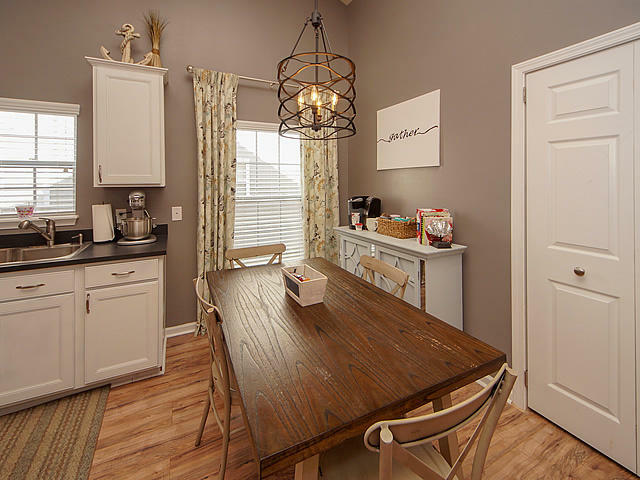 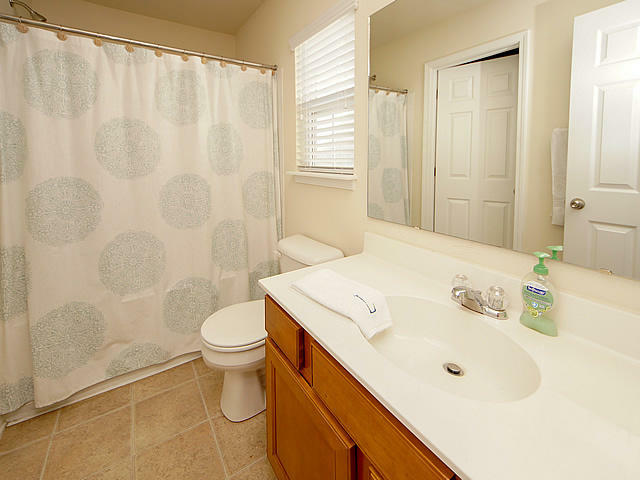 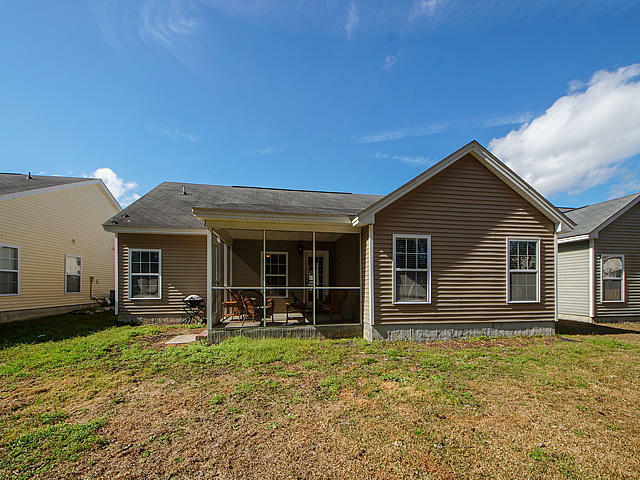 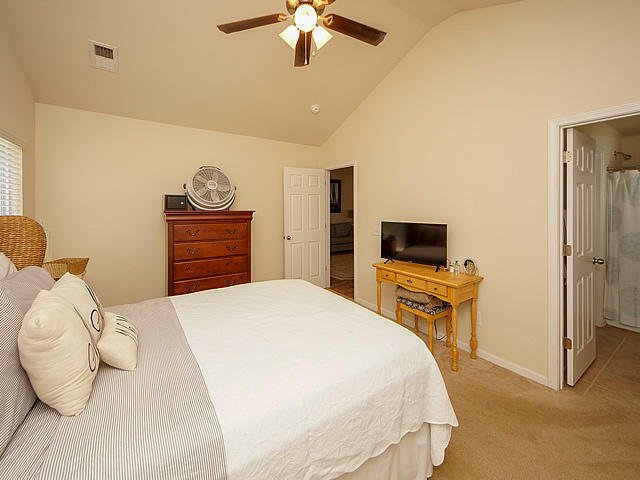 Convenient location, near I-26 and the new Nexton Parkway, Shopping and Entertainment. 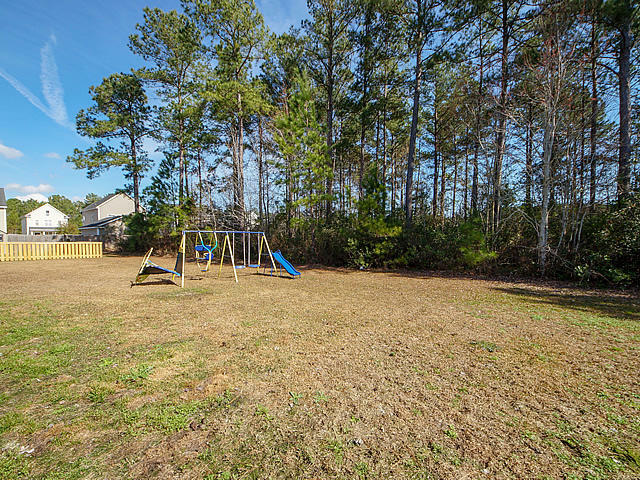 Weatherstone also has a neighborhood pool and children's play park. 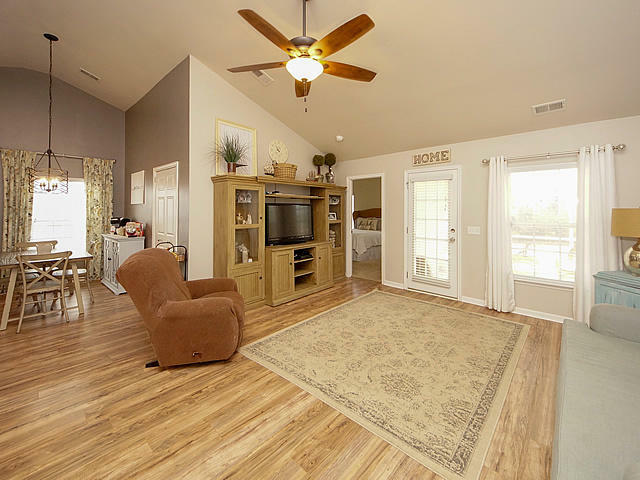 Seller is also offering a 13 month home warranty. 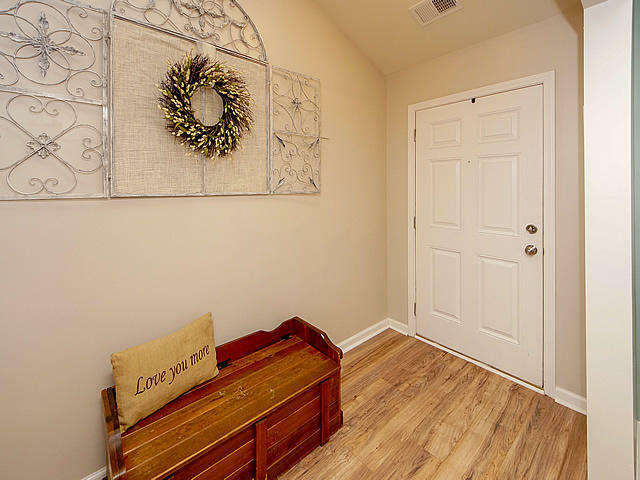 More photos coming soon, but don't wait. 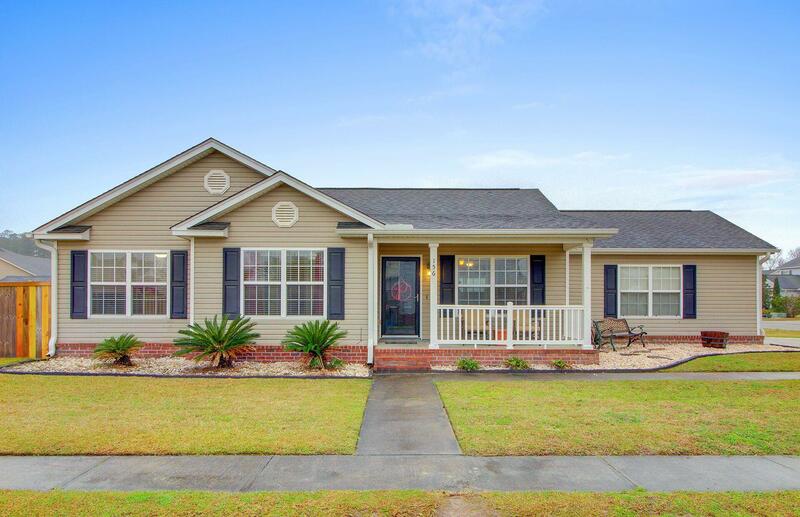 This one is priced right - don't miss this it - schedule your showing appointment today! 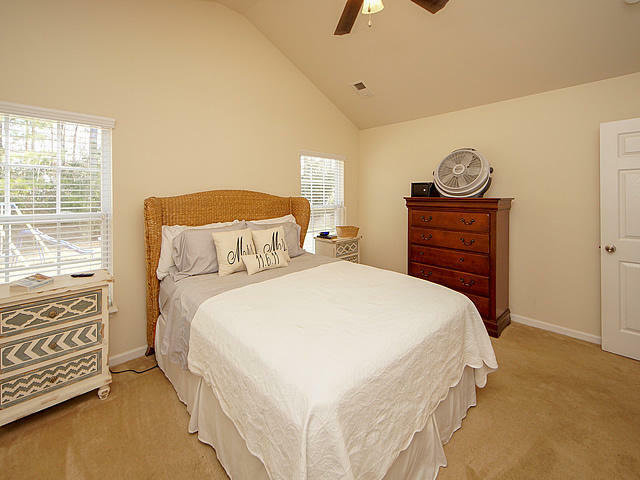 Wondering what your home in Weatherstone is worth today? 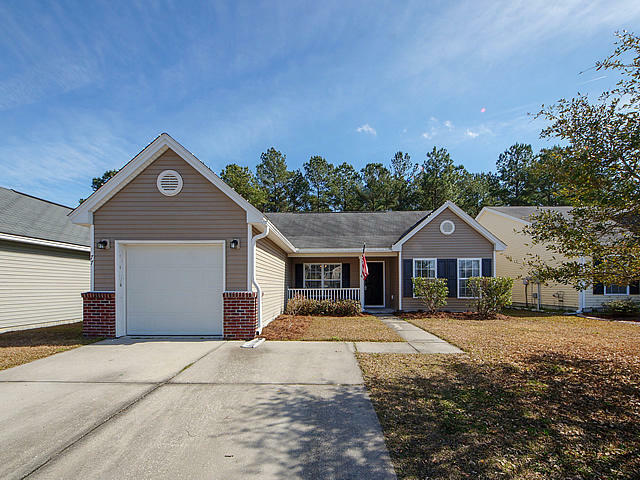 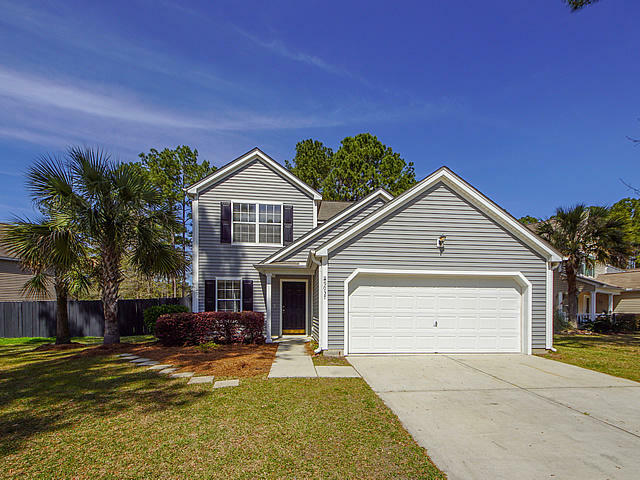 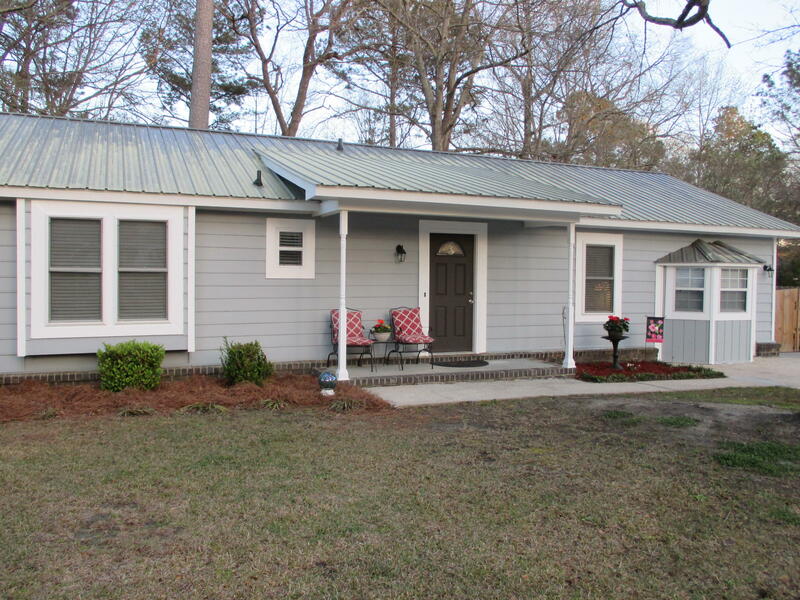 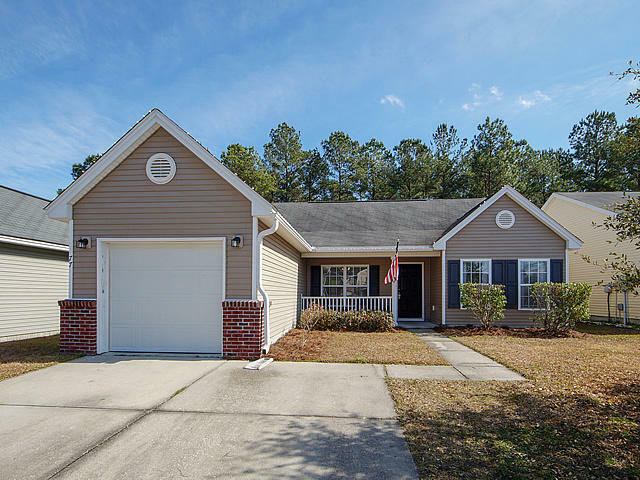 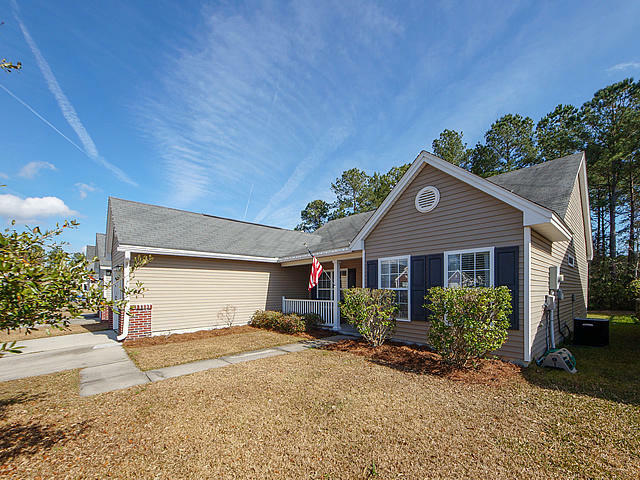 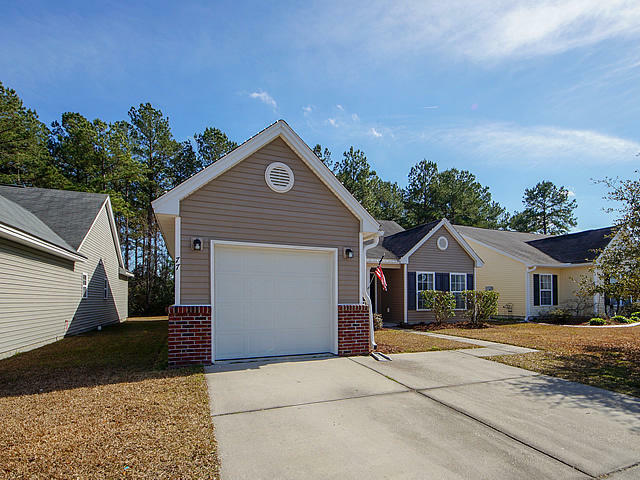 Call me and lets speak about your Summerville SC Residential property for sale?